While Filipinos are mostly adamant about foreigners commenting on our food, a little recognition here and there sure couldn’t hurt. The latest accolade for our cuisine comes from Taste Atlas, an online directory of dishes all over the world. 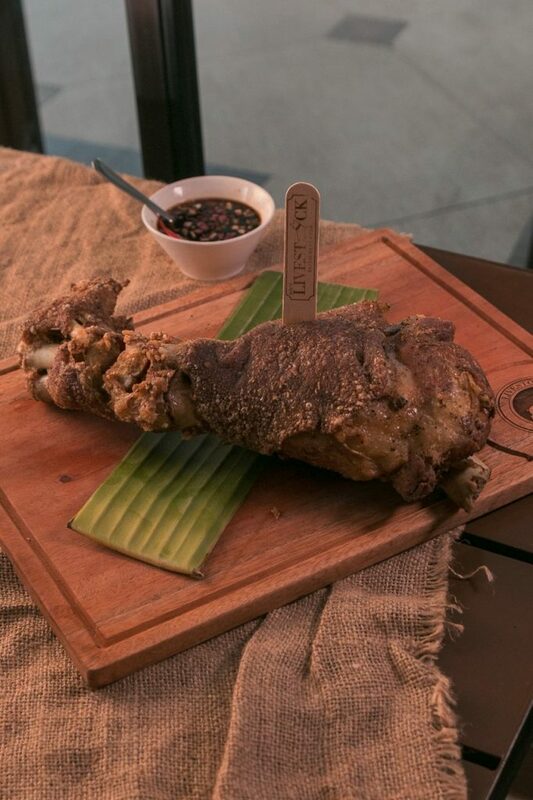 They recently listed 100 of the best dishes and included in the roster are our very own lechon, kare-kare, and crispy pata. Among the other entries include Japan’s sushi, sashimi, tempura, and Hakata ramen (the best-rated food this year), Spain’s paella, USA’s cheeseburger, and Italy’s lasagna. 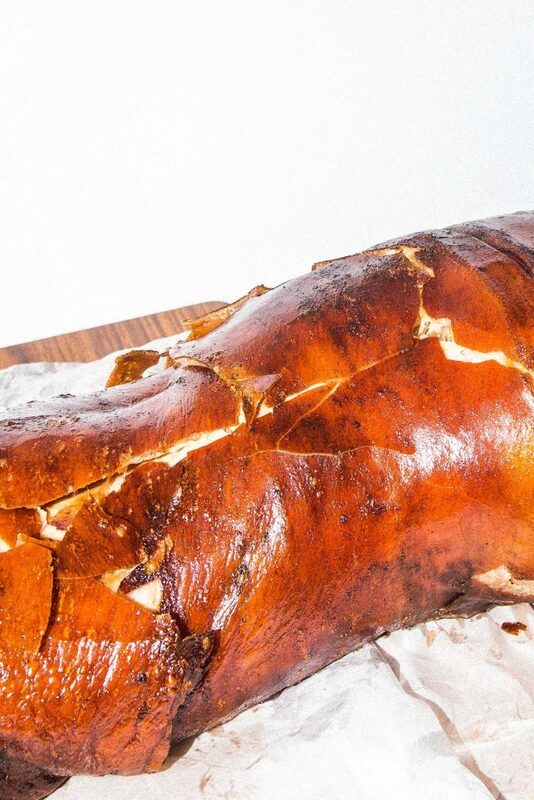 Lechon ranks the highest among local dishes with 4.2 stars. You can also rate it by logging in on the site where you can also find out how to cook it and where to find its best version. 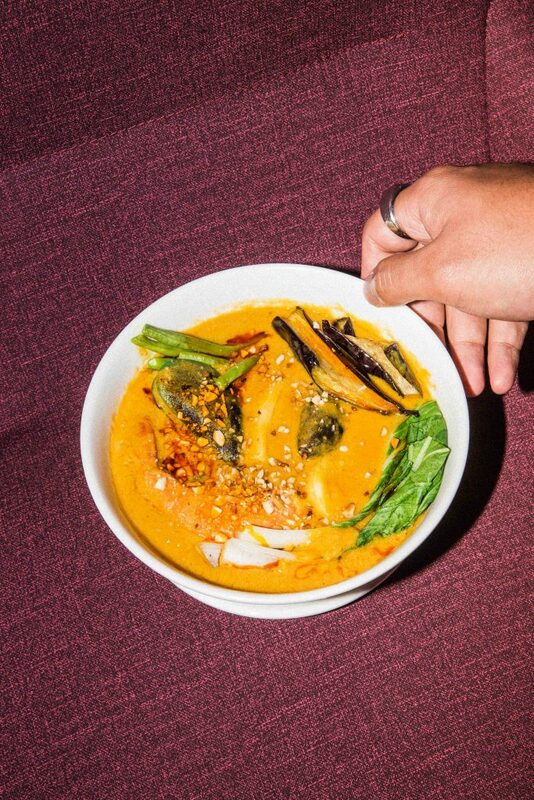 Meanwhile, unofficial national dish sinigang and Filipino favorite adobo did not make it to the list, although a previous post by Taste Atlas originally included the latter. Taste Atlas is dubbed as a food encyclopedia containing over 10,000 food and drinks popular in many countries.